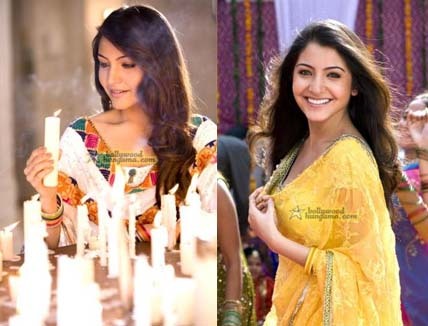 BollyNewZ.com » Where is Anushka Sharma? Where is Anushka Sharma? Even after the release of her debut movie Rab Ne Banadi Jodi, she is nowhere to be seen. It seems that Aditya Chopra brought her from Mars, shot in a secret underground studio, and then left her from where she was brought from. One look at various Bollywood websites and forums, you know how badly Anushka’s fans want to see her give an interview. We know that Yash Raj has this habit of keeping everything secret like movie title, story and sometimes even the actors… but in the case of Rab Ne Banadi Jodi, everything was announced even before they started shooting. The only thing which was not disclosed was the story line, but even that was leaked weeks back in the media. So why not let the poor newcomer speak to the media?